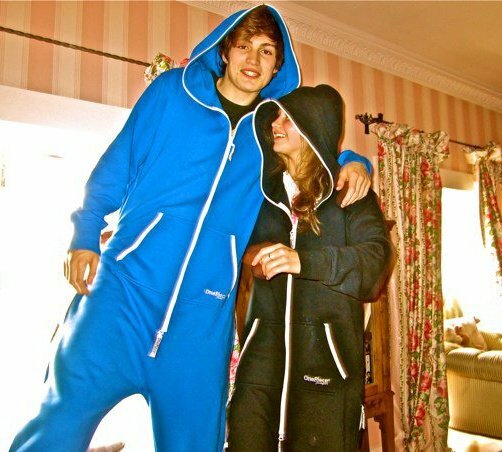 Here’s Dominic and Hayley in their OnePieces – although, Dom is wearing Hayley’s brother’s OnePiece (apparently – or so the facebook comments read!) he is soon to get one of his own! So, another two guys jump into the world of OnePiece. Nice one guys! Enjoy whatever ones you choose to buy! Thanks Hayley and your brother for allowing your OnePieces to go on display here! Next postClubbing in a OnePiece… party time!